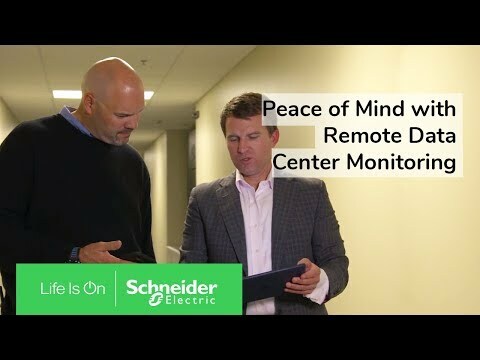 Schneider Electric's IoT technology ensures reliability for Moorfields Eye Hospital. 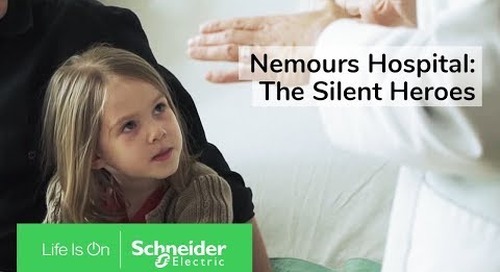 By using infrastructure management, StruxureWare, and real-time location systems (RTLS), Moorfields can track patients and maintain efficient energy management. 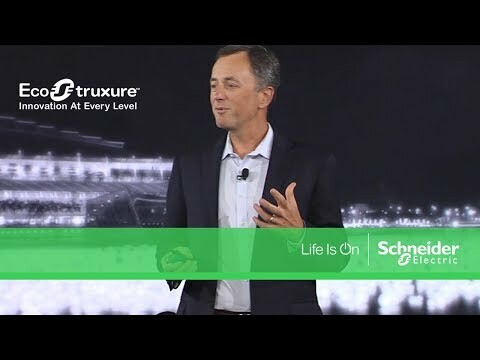 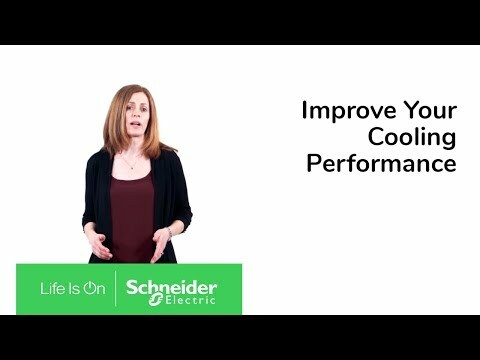 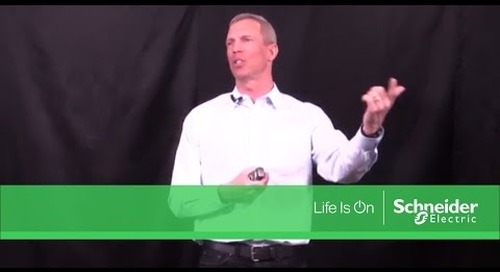 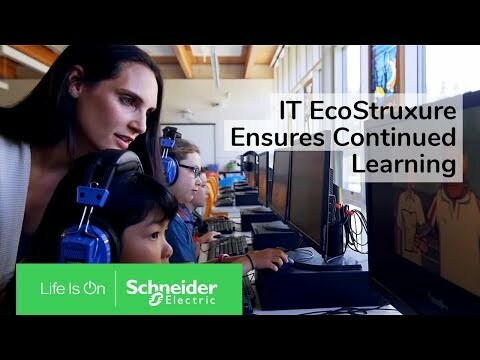 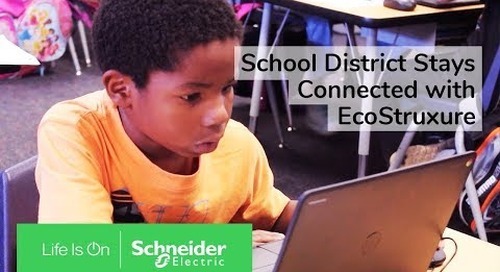 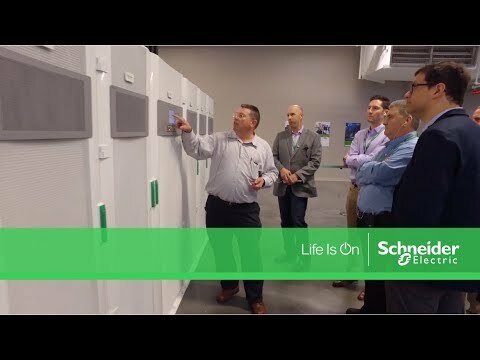 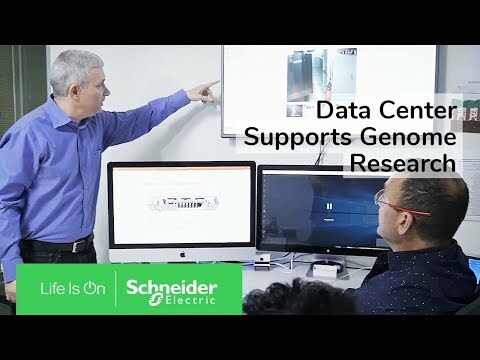 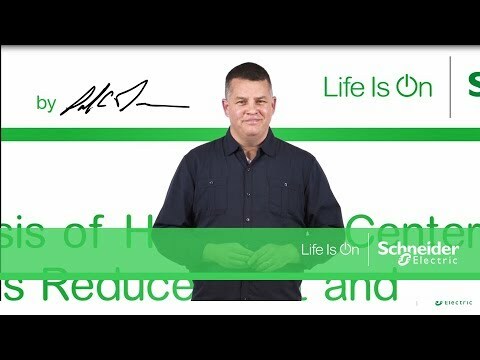 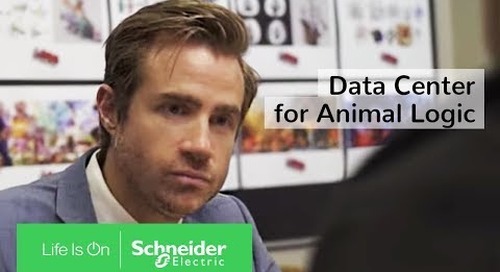 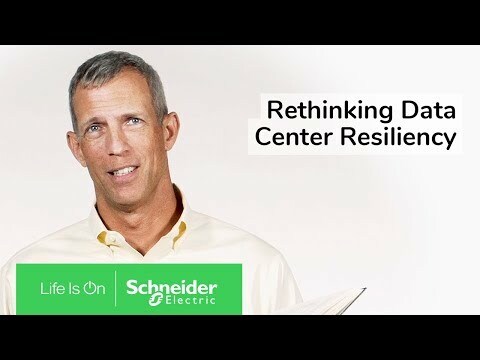 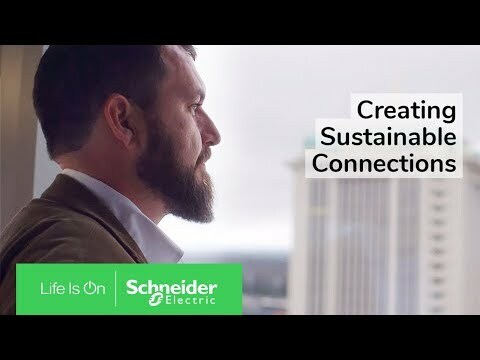 ►Click here to watch more EcoStruxure videos: https://bit.ly/2JfXNA9 ►Click here to learn more about IoT & EcoStruxure: https://www.schneider-electric.com/en/work/campaign/innovation/overview.jsp ►Click here to subscribe to Schneider Electric: http://www.youtube.com/subscription_center?add_user=SchneiderCorporate Connect with Schneider Electric: ►Global Website: https://www.schneider-electric.com/ww/en ►Discover our Services: https://www.schneider-electric.com/en/work/services/ ►Visit our blog: https://blog.schneider-electric.com/ ►Job Opportunities: https://www.schneider-electric.com/en/about-us/careers/overview.jsp/ ►Job Opportunities: https://www.schneider-electric.com/en/about-us/careers/overview.jsp ►Facebook: https://www.facebook.com/SchneiderElectricUS ►Twitter: https://twitter.com/SchneiderElec ►LinkedIn: https://www.linkedin.com/company/schneider-electric ►Instagram: https://instagram.com/schneiderelectric/ This video is about Schneider Electric providing Moorfields Eye Hospital with energy management systems and real-time location systems.